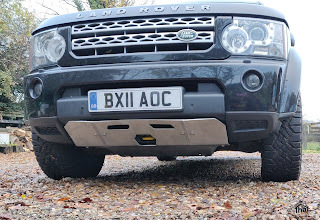 The Land Rover Discovery 3 and 4 have heavy duty towing eyes front and back. 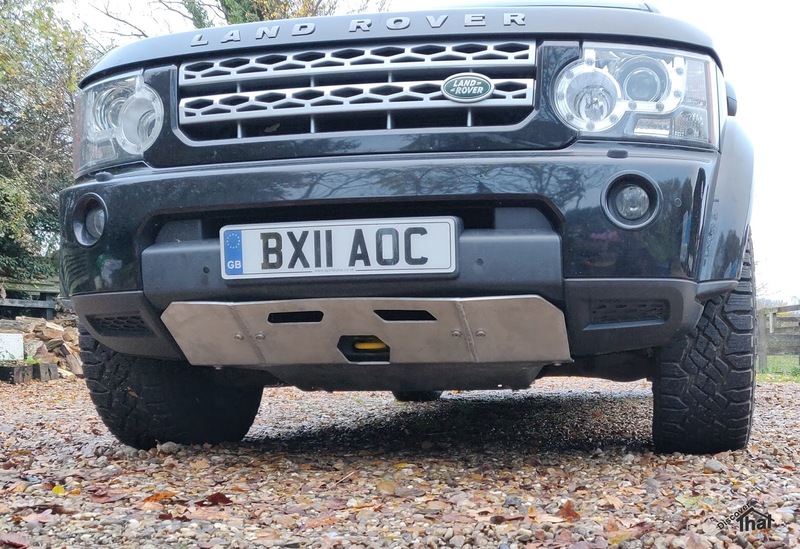 This is a step up from any earlier Land Rover, which do not come out of the factory with any recovery points. 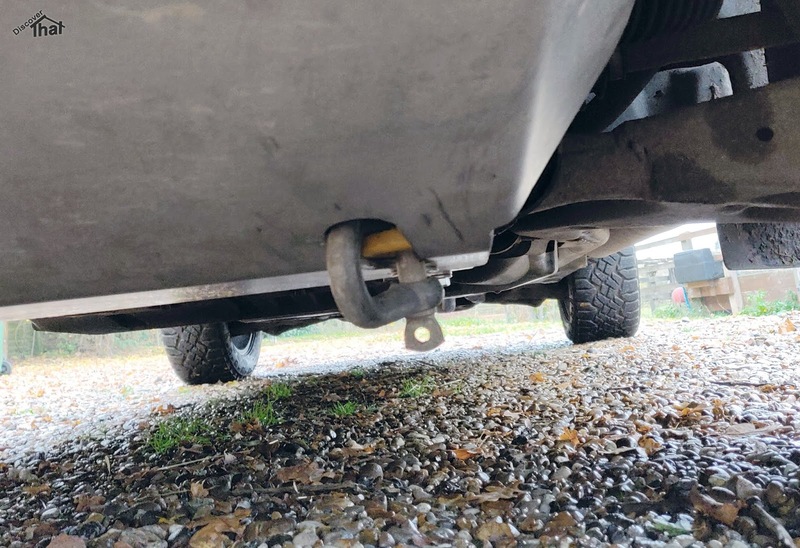 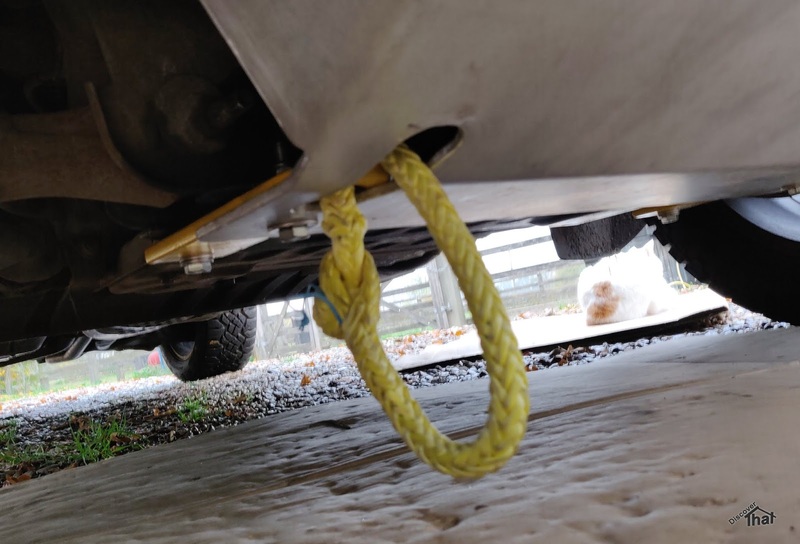 The manual says the towing eyes on the Discovery 3 and 4 are not for off-road recovery however there is more than enough anecdotal evidence, to satisfy most, that the points are more than adequate. 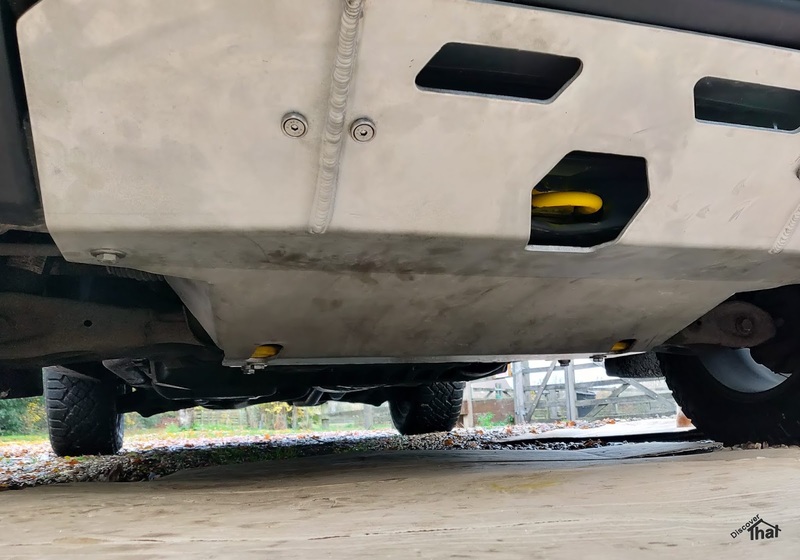 The rear one particularly looks very strong and the front looks stronger than most people fit to a Defender. 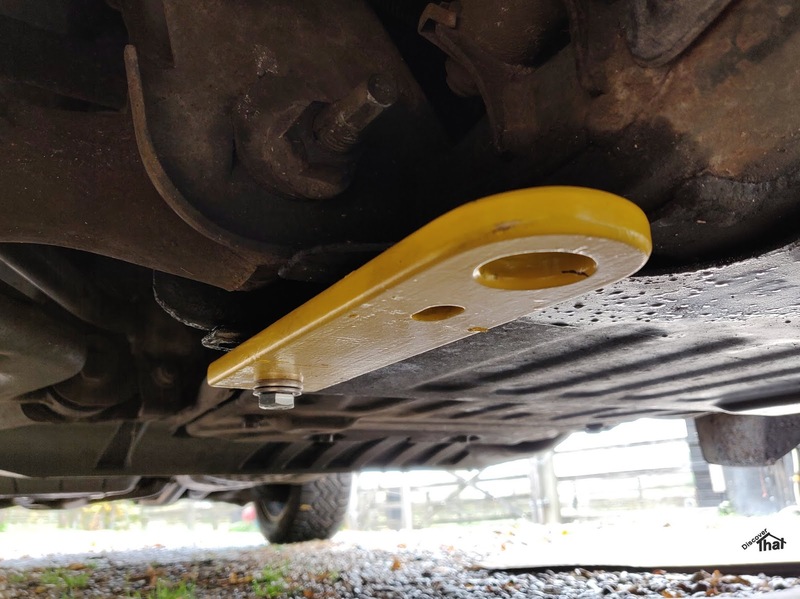 It is therefore a little bit controversial, and perhaps a little redundant, to fit extra towing points for off-road use but that is what I have done. I'm just not entirely comfortable relying on having only a single connection at each end of the vehicle. 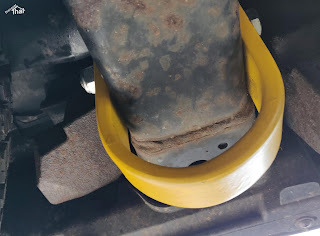 Having eyes either side of the vehicle allows me to use a bridle which requires two attachments. 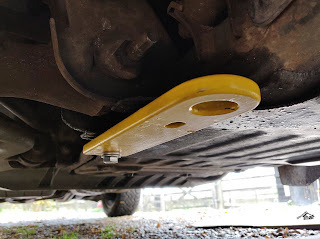 I could not find any third party recovery points so I designed my own. I had them made by a local blacksmith friend. 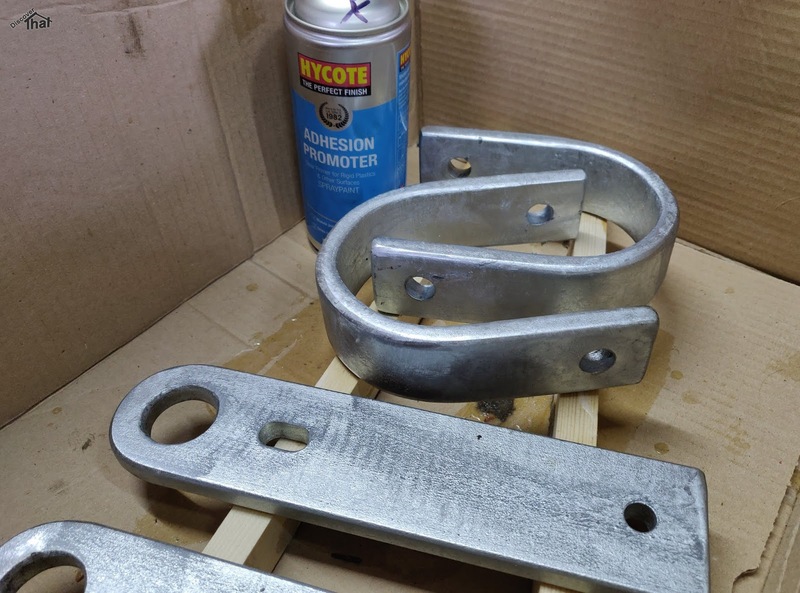 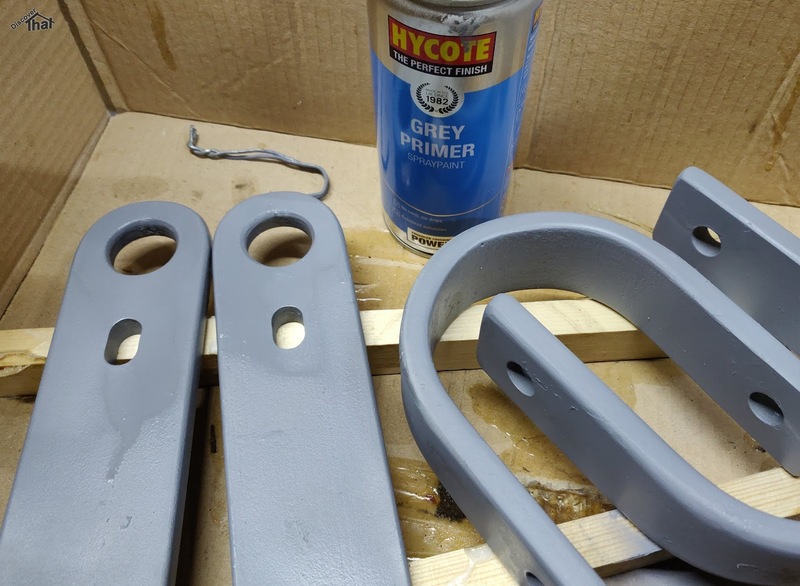 He had them galvanised for me and I painted them so that they stand out. 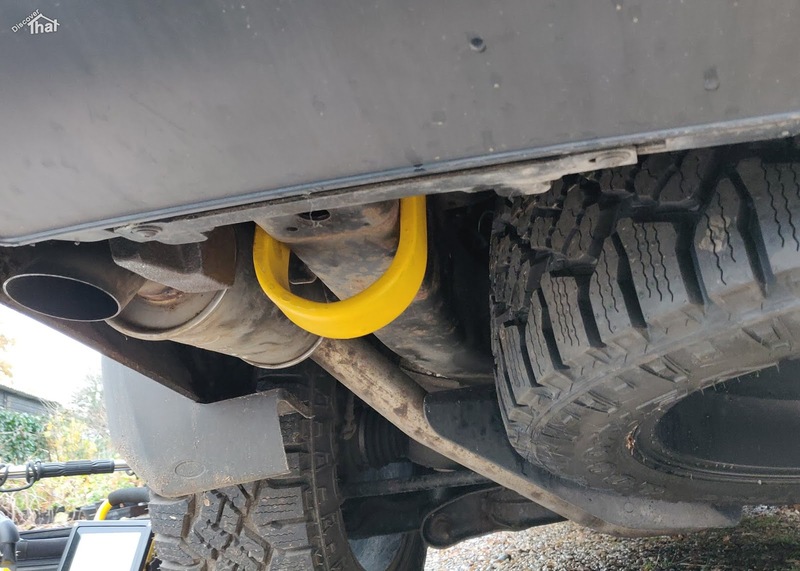 The contrasting colour is not essential for off-roading events however it is common practice for competitive motor sports. The front pair fit under the wishbones. 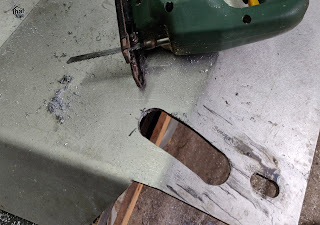 They are a long way back, so they are not very convenient and I suspect that I will use the factory fitted ring most of the time. 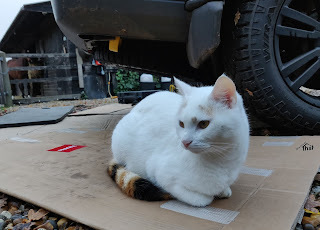 As I get to know the car, I hope I will come across somewhere further forward that I could mount something but for the time being this position will suffice. 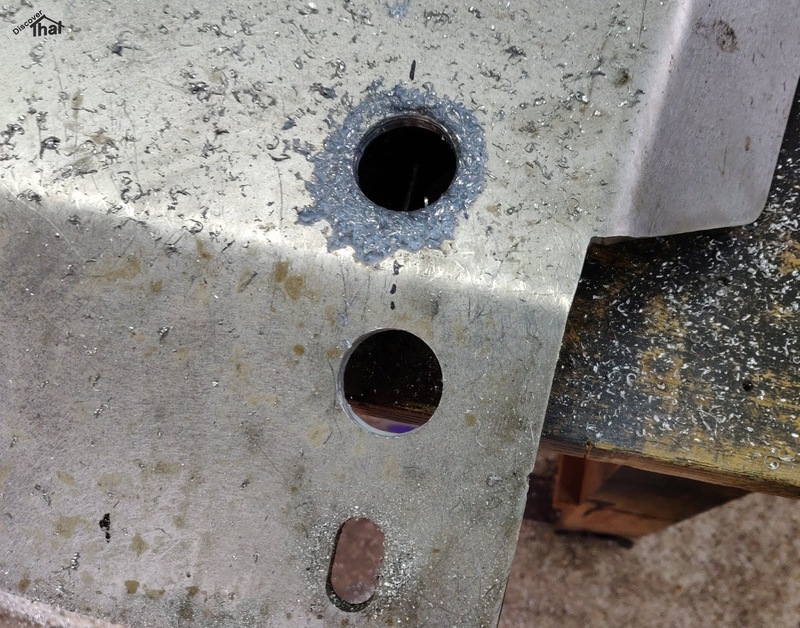 I would have preferred some bolt holes directly on or through the chassis but, so far, I have not found anything suitable. 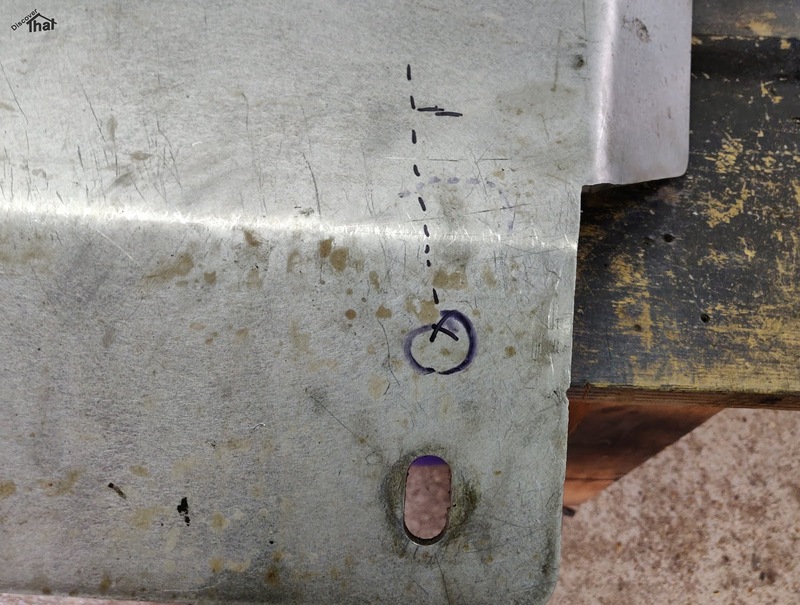 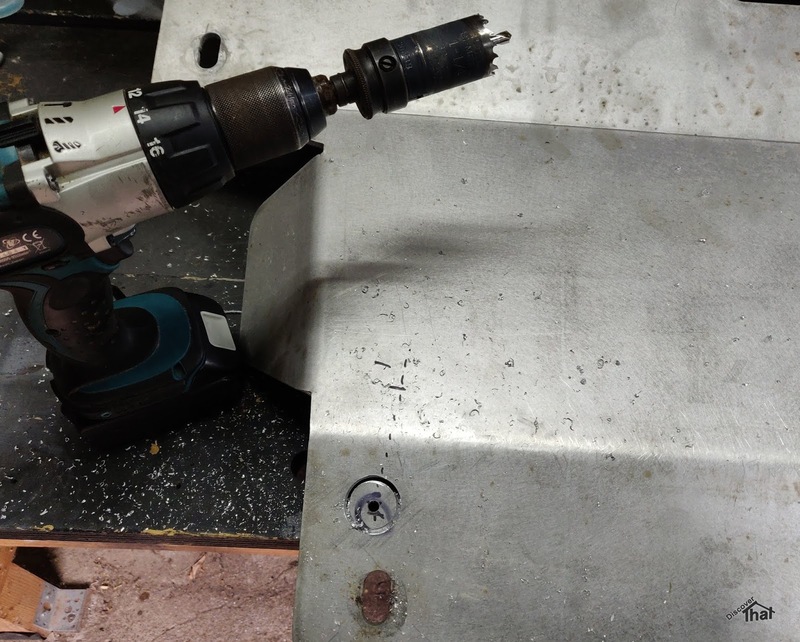 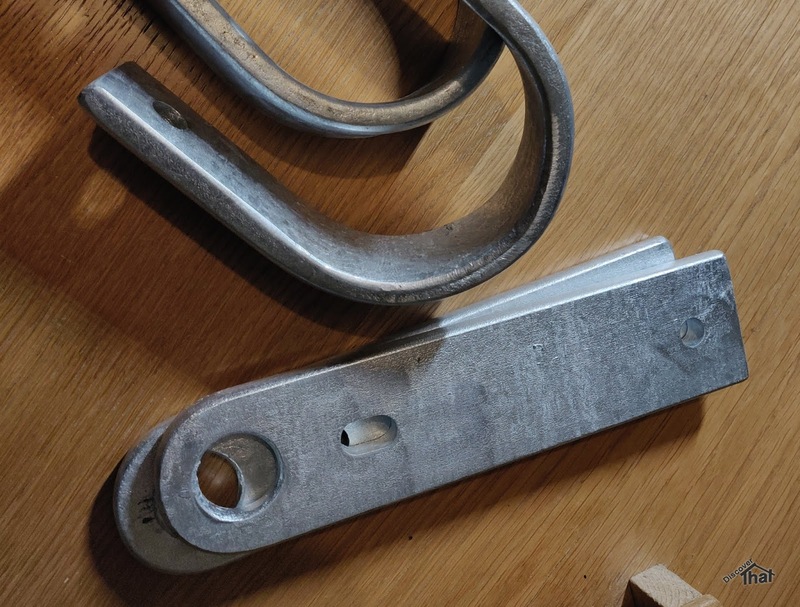 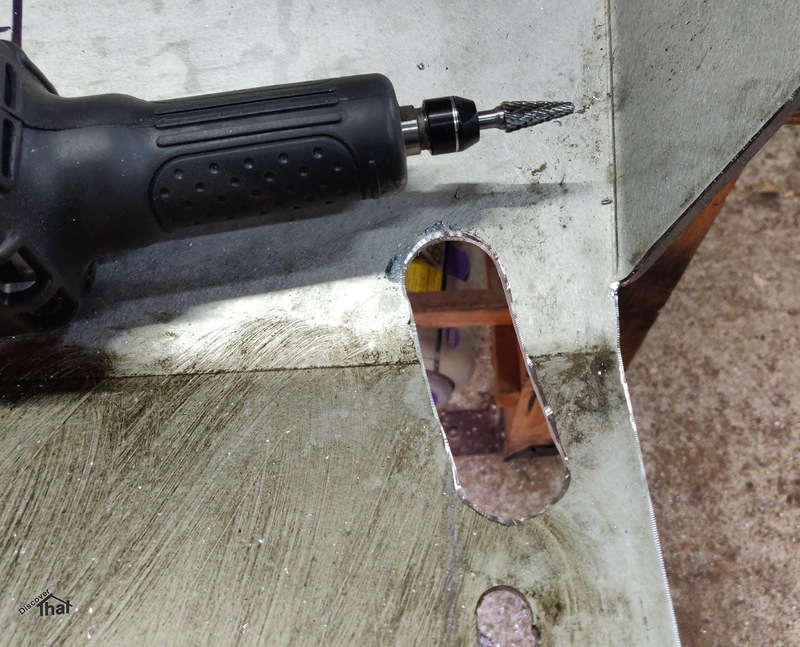 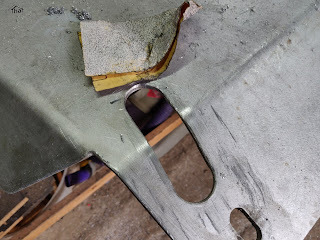 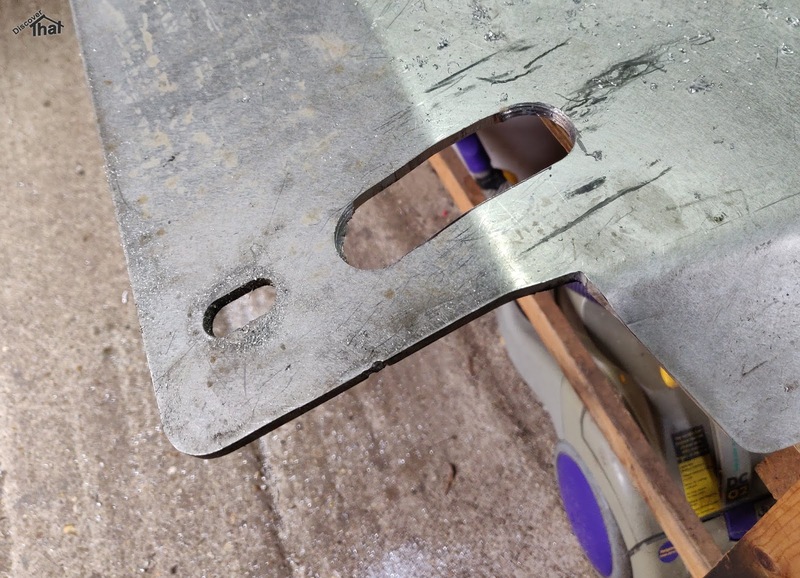 The bolt holes I have used are through 3mm steel plates, welded along two edges across a corner. 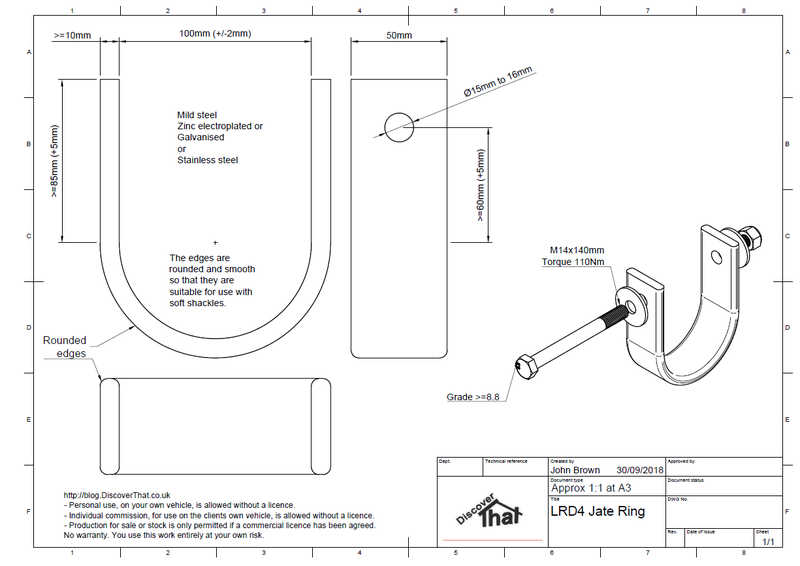 That, along with the front guard, should spread the load over a large area. I fitted them under the front guard which I had to cut to be able to attach the shackles. I plan to use soft shackles so I made sure all the edges are smooth. The slots I cut are at a slight angle towards the centre because that is the angle formed by the use of a bridle. 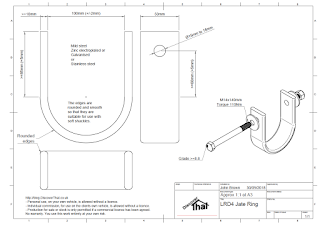 The rear Jate rings are much easier to fit. 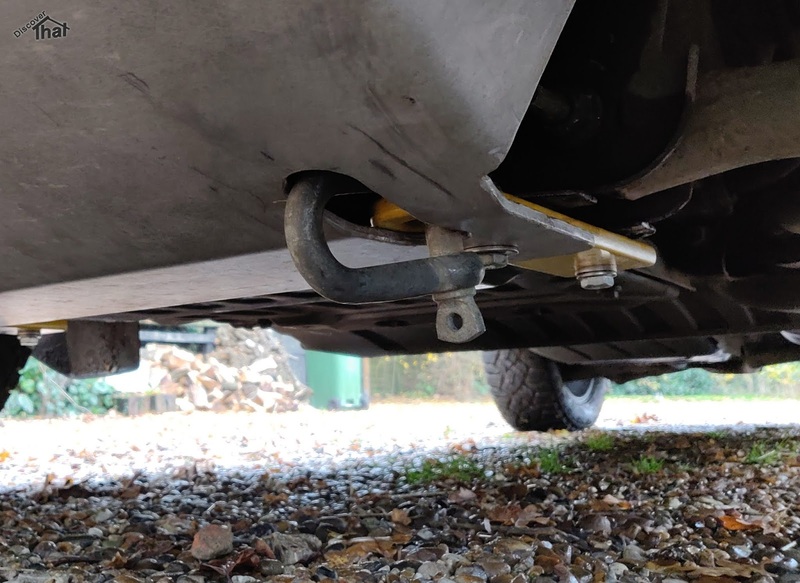 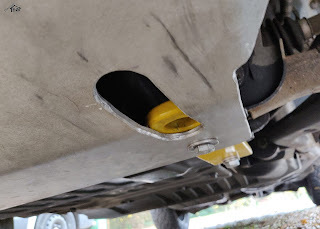 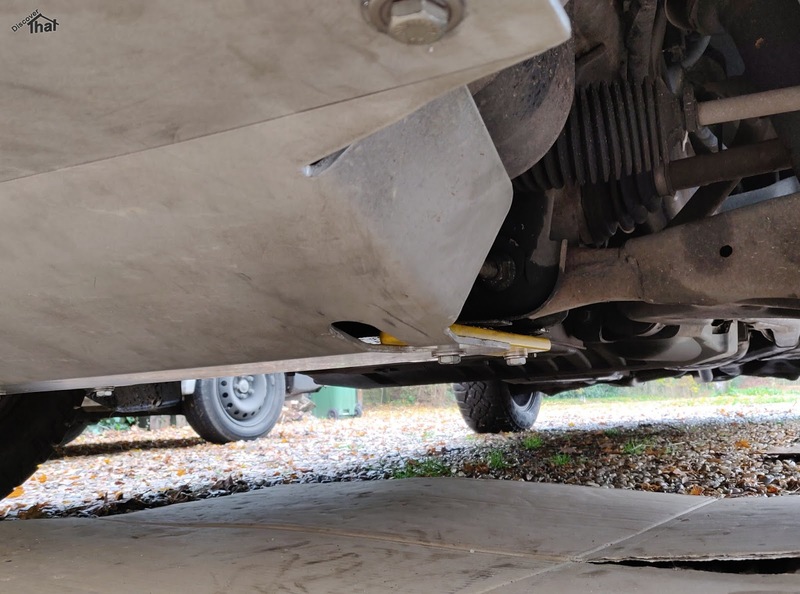 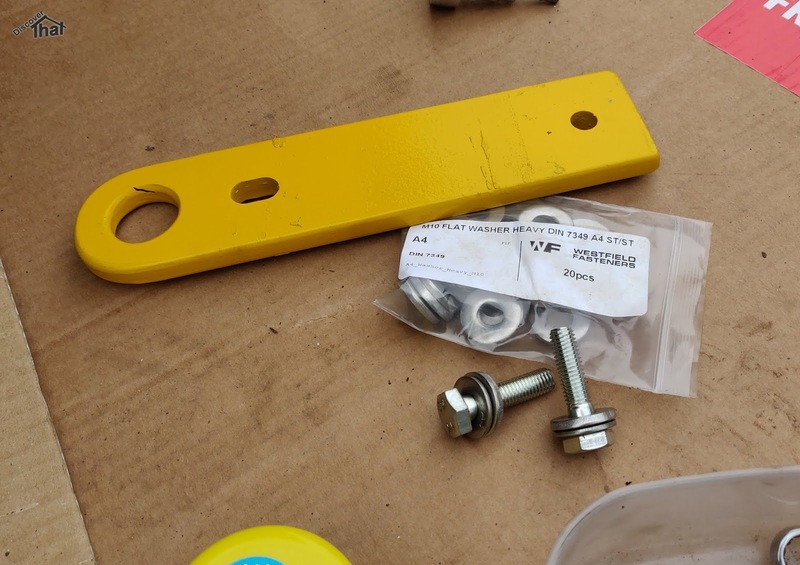 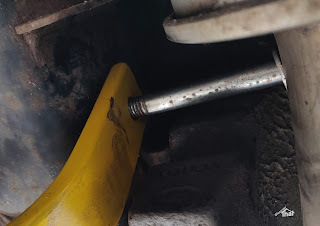 The M14 bolts just fit above the exhausts and can then be slid in to place through the existing hole intended for the fully fitted tow bar. 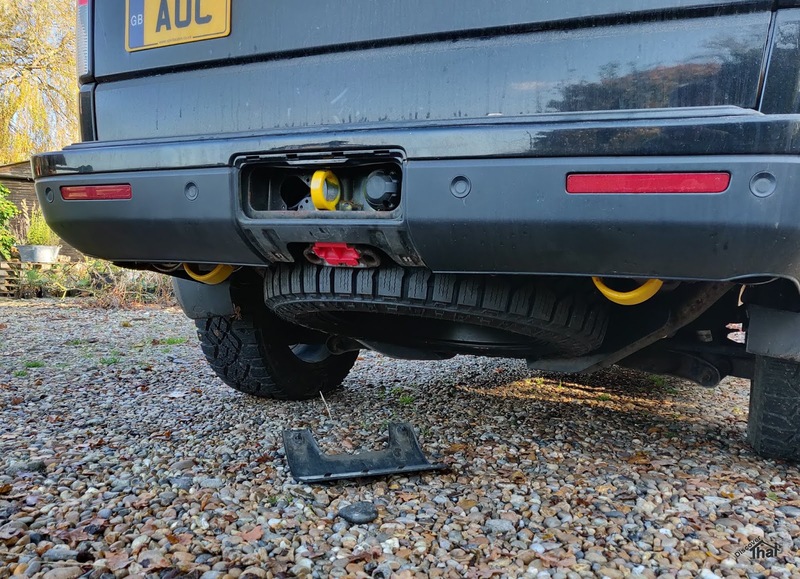 These, at the rear, are therefore mounted in positions that I am very confident will be strong enough for any off road recovery situation. 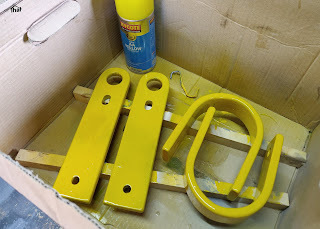 I'm pleased with the results. 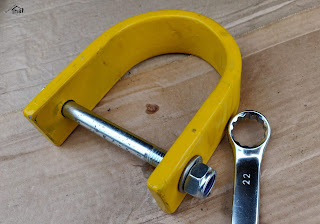 They are untested at the moment but I'm confident they will do their job.